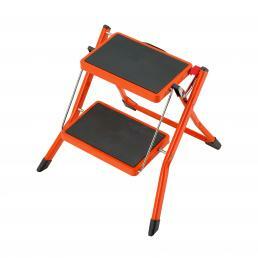 In the Mister Worker™ catalog there are stools for every need: work stools, industrial stools, folding stools, stools with handrail... all carefully selected to meet the needs of each client. 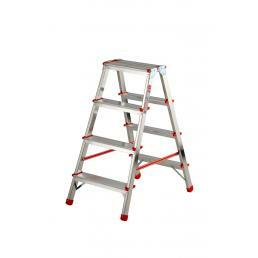 The aluminum work stool with safety rail is equipped with a secure and stable support, to allow you to climb the steps and carry out the job in complete safety. 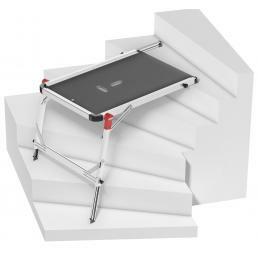 The steps are made of steel and have non-slip grains, to ensure maximum comfort and allow you to climb without fear of slipping; moreover, they are arranged according to a particular angle, which allows them to climb without the risk of colliding with their legs or tripping. 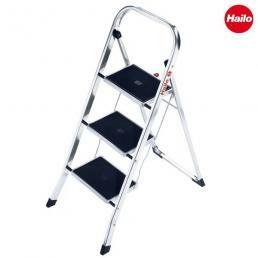 The feet are Soft Grip, anti-slip technology, and guarantee maximum stability on different types of floor, from the tiles to the carpet, up to the parquet. 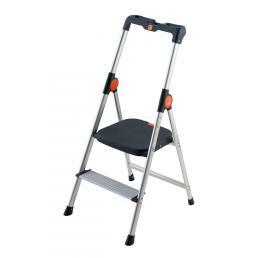 Ideal to keep with you in your workshop or in your office is the folding work stool with wide step: it has compact dimensions, takes up very little space and is easily transportable. 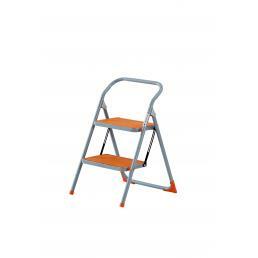 It is a stool useful for carrying out minor maintenance work at not too high heights: the steel structure makes it stable and safe, while the steps are wide and covered with a washable non-slip cover. 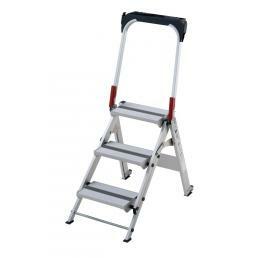 The locking hook allows you to open it and close it in speed if necessary. 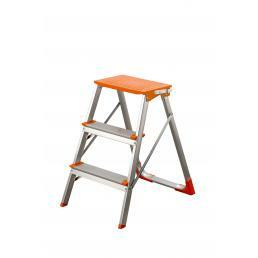 Some prefer to have a work platform, rather than a stool. 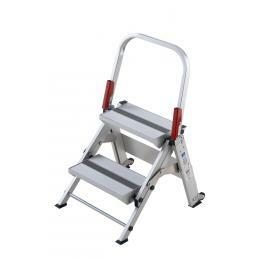 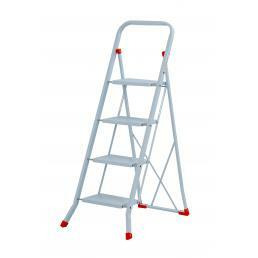 This is a step with an aluminum structure, whose non-slip surface is wide and knurled, to ensure maximum safety. 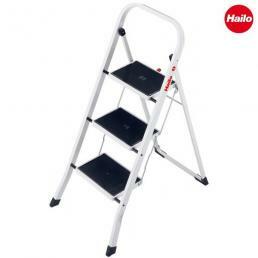 The joints are made of steel, can be easily opened and closed and the double anti-lock hook prevents it from closing by mistake while using it. 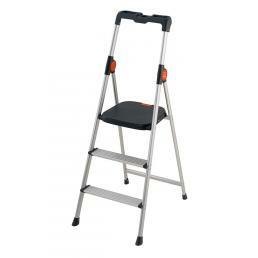 There are also several models of work stools that are also ideal for more home use: some are equipped with a bucket hook and small platform on which to place cleaning products or small hand tools for quick repairs. 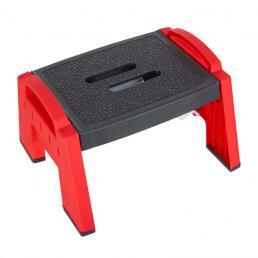 Mister Worker™ offers a series of stools suitable for a multiplicity of uses, but all with safety certification EN 14183, which guarantees maximum safety of use.